What is the Accredited Buyer’s Representative (ABR®) designation? here are a lot of acronyms in the real estate world, especially where continuing education is concerned. 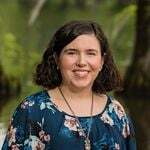 If you’ve been perusing our team bios, you may have noticed that Buyer Specialist Tammy Suggs has the ABR® designation. 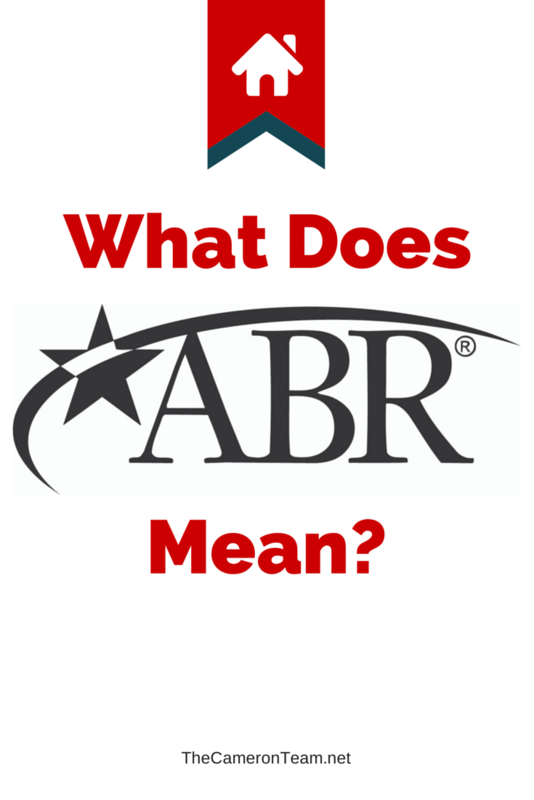 ABR® stands for Accredited Buyer’s Representative. This is a designation given to a Realtor who has completed the Accredited Buyer’s Representative Designation Course, as well as an additional elective course, and acted as an exclusive buyer’s agent in 5 documented transactions (Tammy has been part of MANY more than 5). What does this mean to you as a buyer? The Accredited Buyer’s Representative Designation Course was designed to educated agents on all the steps of the buying process, from home search to close, to provide better service for their buyer clients. They learn the best way to analyze the value of a home and how it fits a buyer’s needs; how to write and present offers for different types of properties; how to deal with insurance requirements and different types of buyers; how contingencies affect offers and the forms they require; and what to do when closings get derailed. Plus, an ABR® designated agent is given extended support for future law updates and issues that may affect buyers. So, when you see the ABR® designation, know that the agent has received a thorough education on how to handle the major hurdles that a buyer may face. Have questions about buying? Feel free to give us a call or send us a message through our Contact page.